For those of you eyeballing the Old West action on other consoles with jealousy, there’s a 2D stranger just waltzed into town. 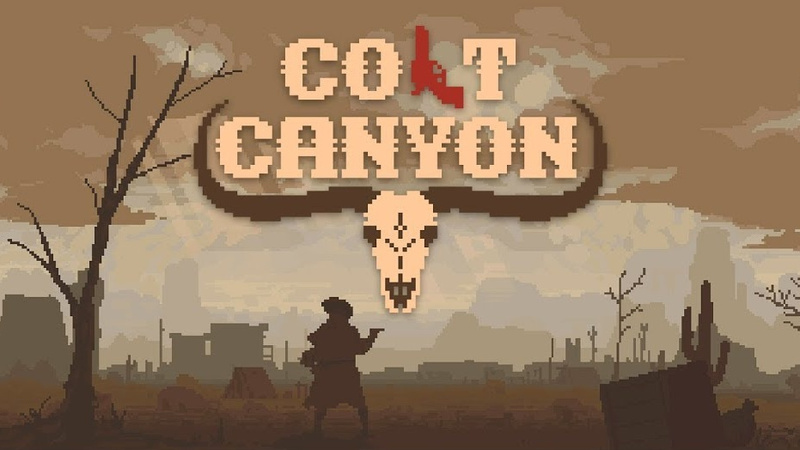 Colt Canyon is a retro-flavoured roguelike where you take control of various gunmen and bring justice to the West, pixel-by-pixel. 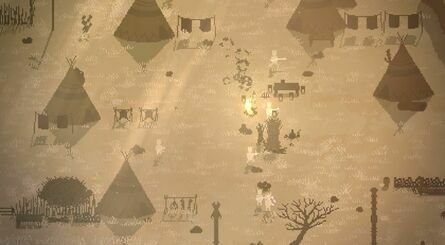 Headup Games has released details describing a handcrafted world with otherwise randomised elements that will change with every permadeath. 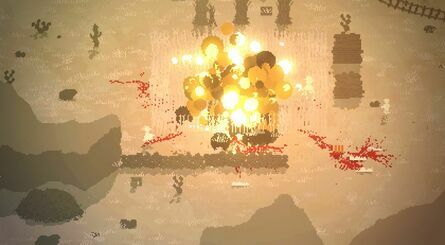 You’ll encounter bossfights and unlock playable characters as well as upgrade weapons and ammo to help as you make progress in each run. Loot. Shoot. Dodge. Reload. Take your revolver and rescue your kidnapped partner in this atmospheric and punchy roguelite game. 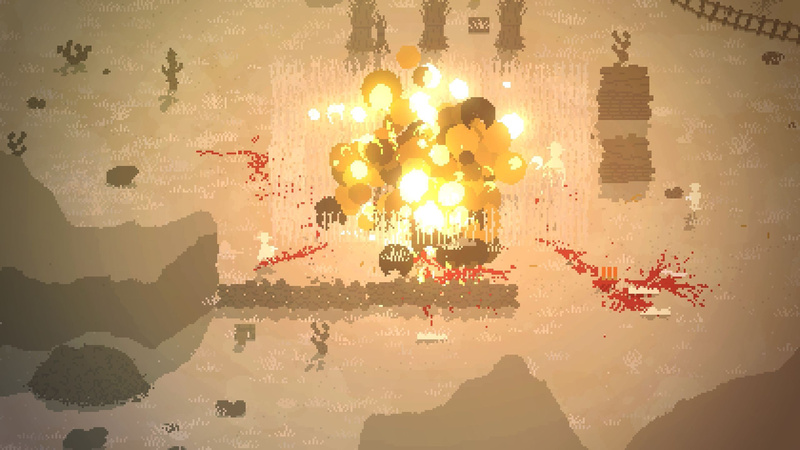 Also mentioned are AI companions and two-player local co-op. 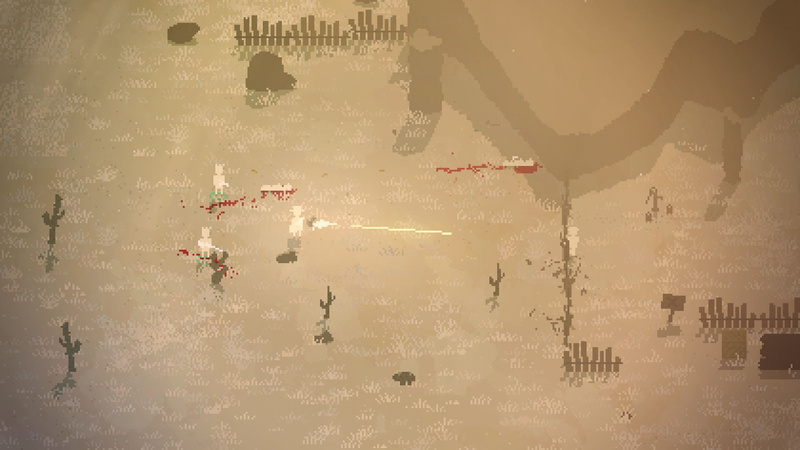 While the beige screenshots don’t do the game any favours up close, seeing those pixels in motion with a dash of Ennio Morricone-esque music makes this one to keep an eye on. Does the look of this make you want to hit the trail? 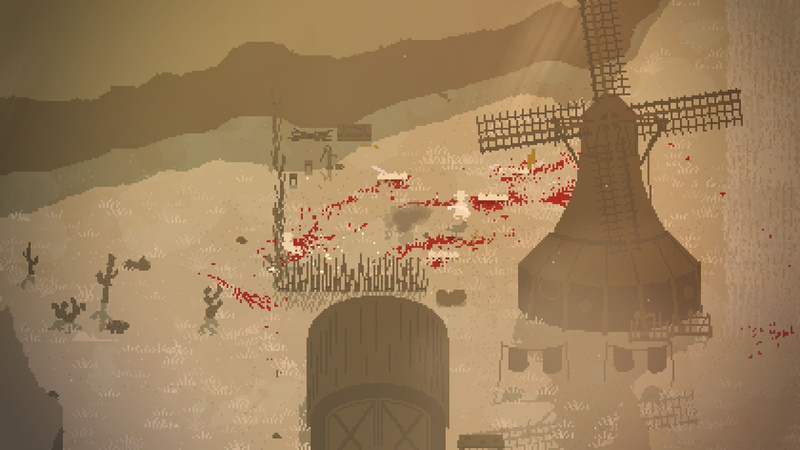 Tired of the pixel art aesthetic and think the industry should move on to the polygonal look of the 32/64-bit era? Let us know in the commments below.